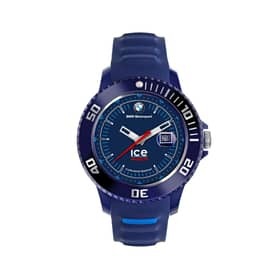 Discover the catalogue, all Ice-Watch Bmw motorsport 2019/2020 collections on Kronoshop. Buy online in a secure way at afforsable prices. A lot of offers just for You!